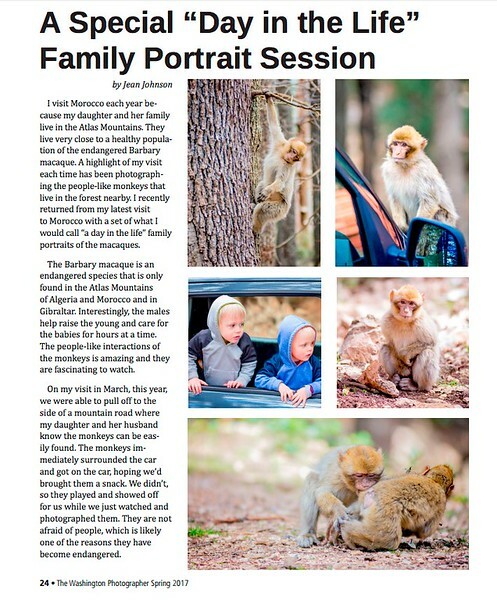 WE HAVE BEEN FEATURED IN THE PPW MAGAZINE! We are honored and excited to have a whole page in the PPW magazine. Read our page to hear about one of our many stories from our trip to Morocco in March. More stories from our adventures in Morocco to come to our blog soon! WE'VE BEEN FEATURED ON SHUTTERFLY! SHUTTERFLY recently added an interactive article to their website, called 100 FUN FAMILY PHOTO IDEAS. We were honored to be invited to submit an image for the piece. 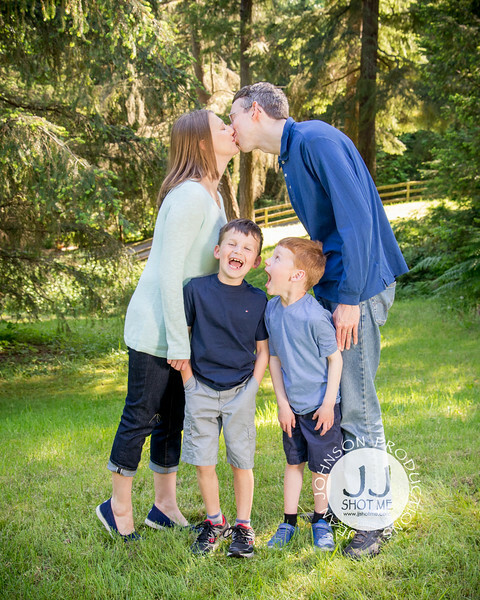 We chose this specific one because of how fun this family session was! When I asked Mom and Dad to KISS, the boys just thought that was HILARIOUS! There is so much JOY in this photo. Take a look at our new "Behind the Scenes" look at Sarah's Senior Portrait session. Sarah tells about her experience. Thank you Sarah! It was so fun! Here's a new look behind the scenes at a head shot session. It can be a lot of fun. I promise! Real moms share heart-wrenching stories about their families and discuss how professional photographers helped them preserve family memories. This is Anna's Rainbow. Little Norah Fay was born at 28 weeks gestation. She spent another 10 weeks in the NICU getting strong. I was given the privilege of photographing this moment with her mamma, Anna. It was a pretty special moment. Here's a short look at what a session with Jean is like. We had a great time creating these engagement photos! A short wedding sampler of a Texas wedding....so fun!